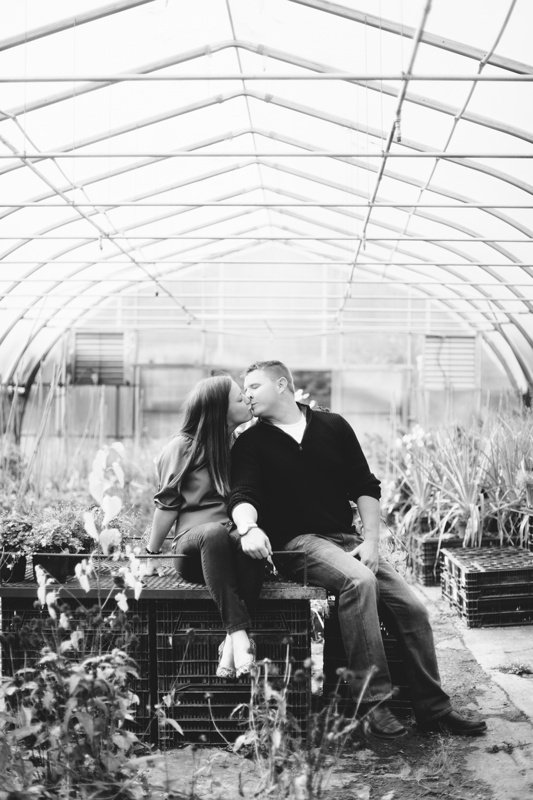 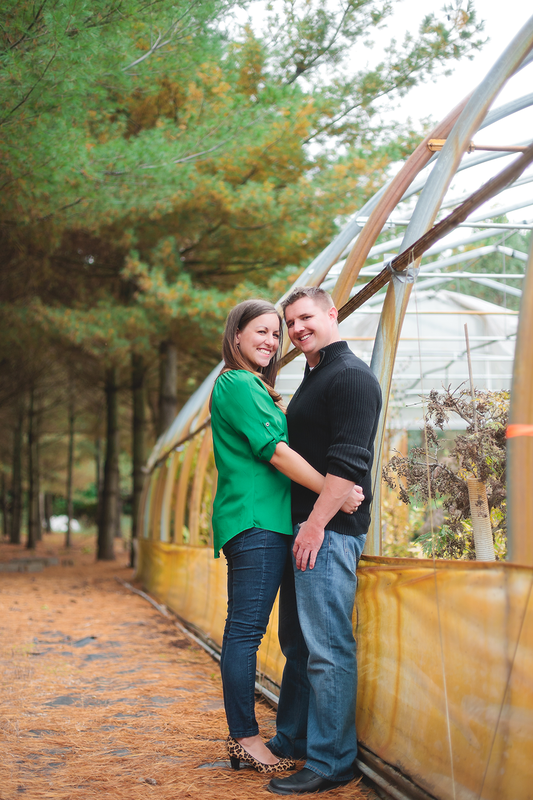 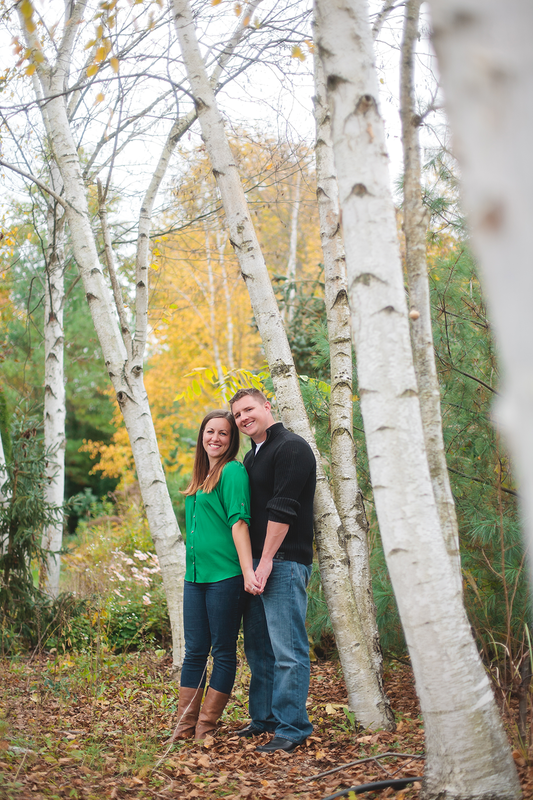 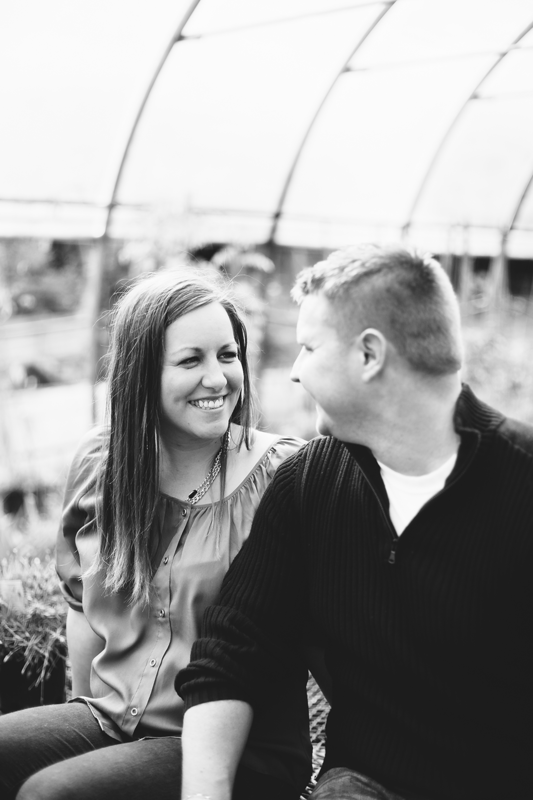 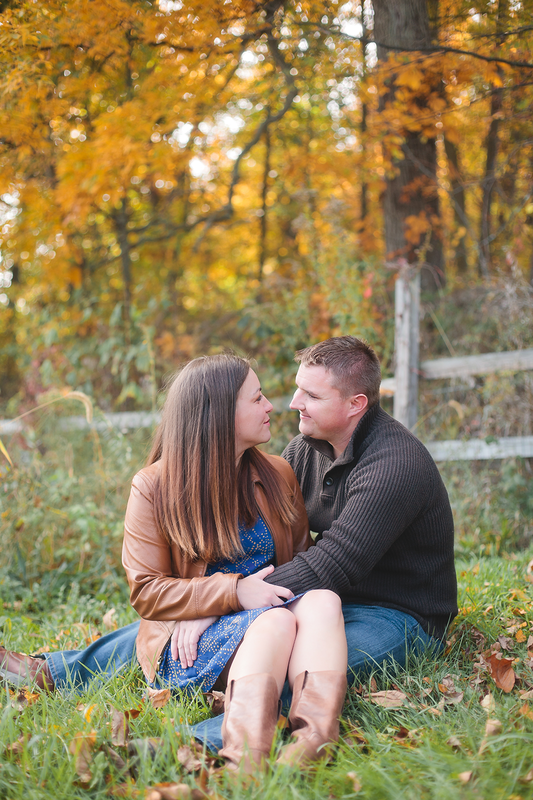 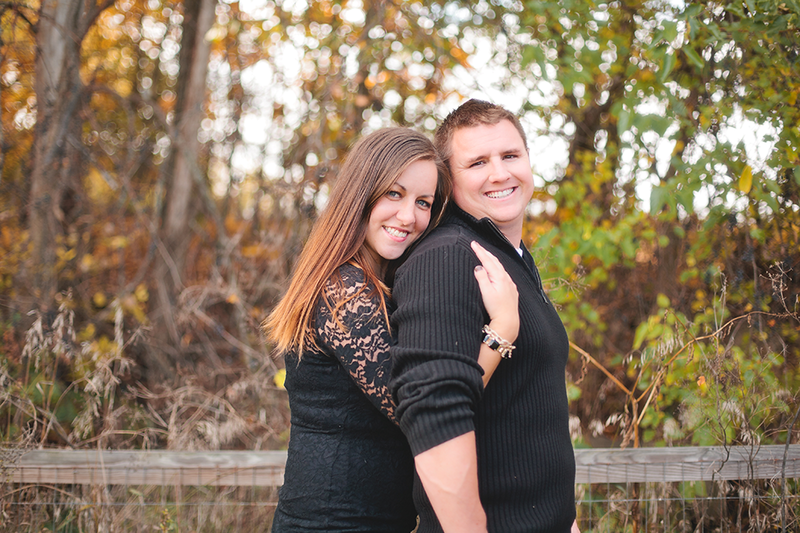 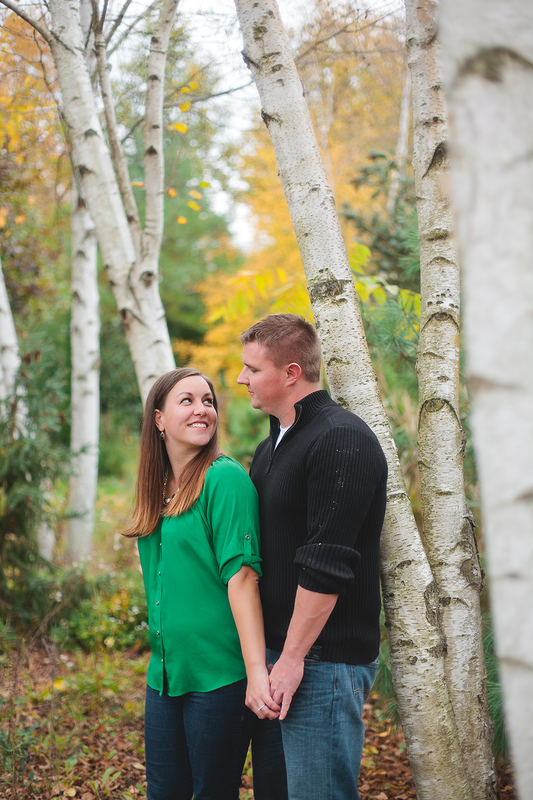 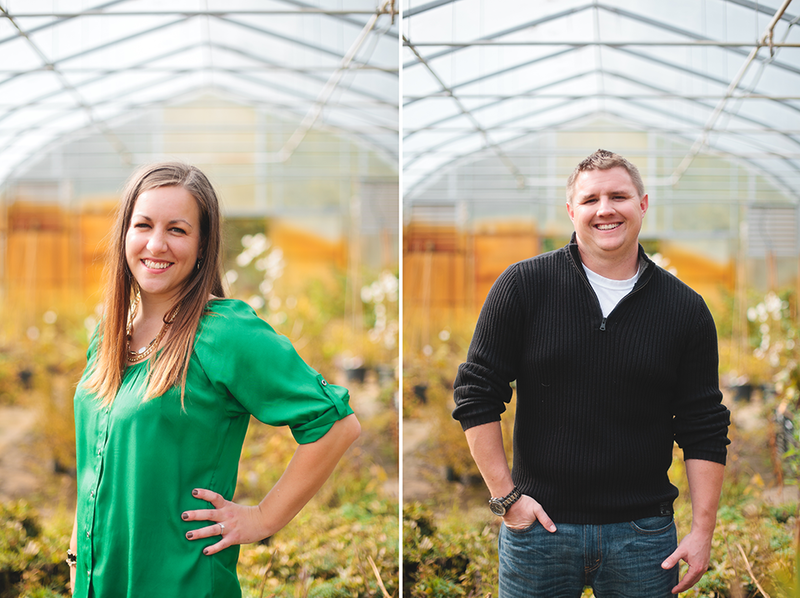 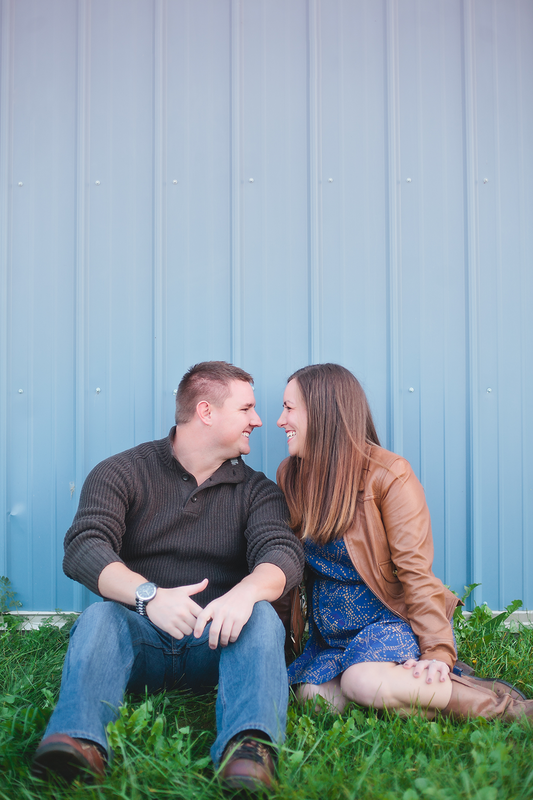 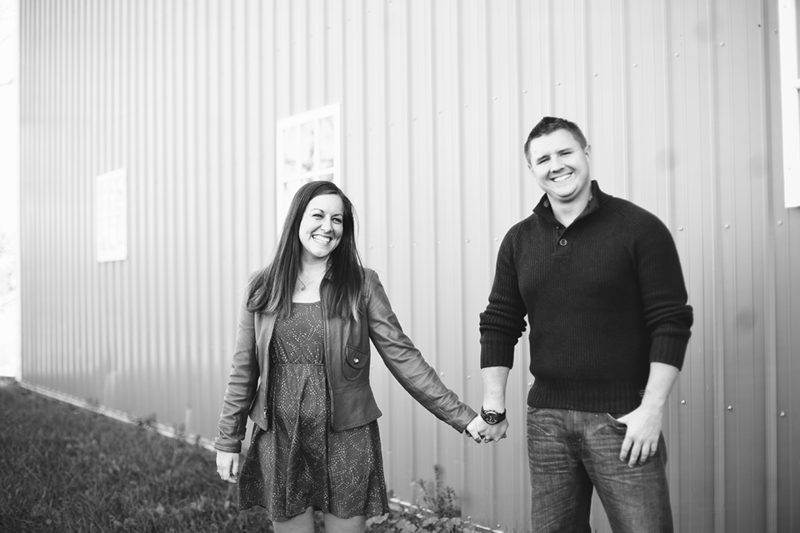 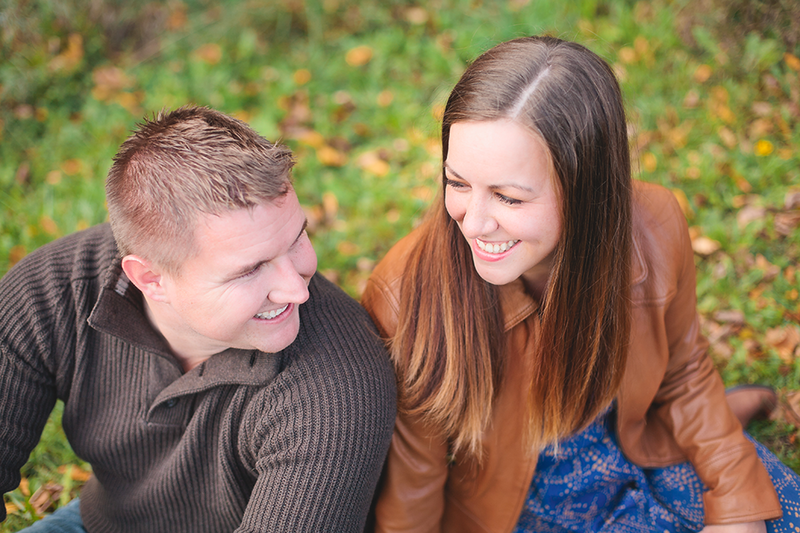 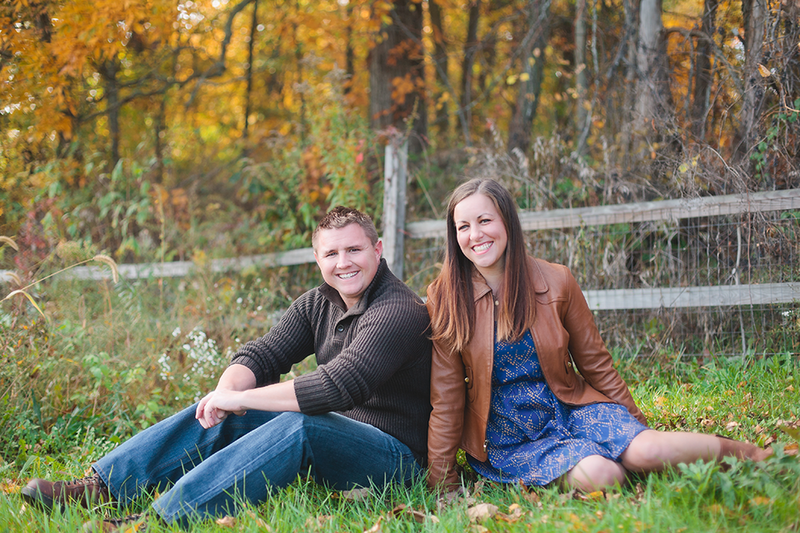 Mandy and Craig–you guys were such a pleasure and joy to work with! 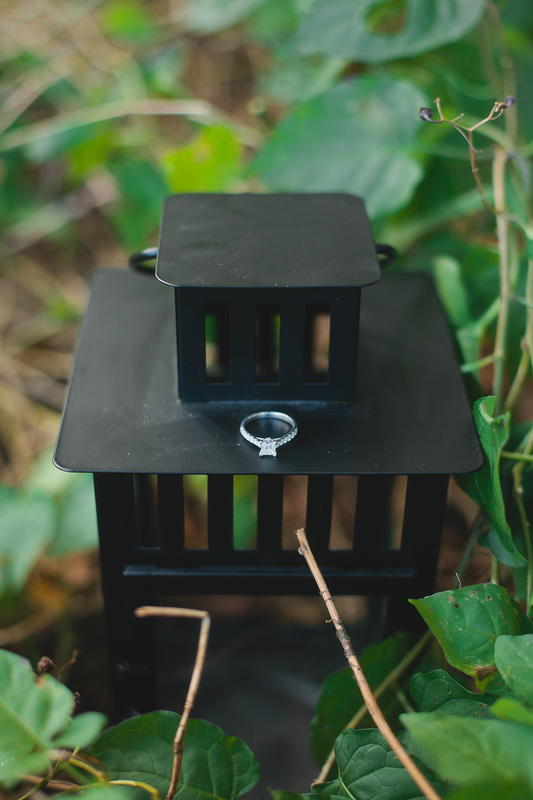 We are so excited to be a part of your wedding day. 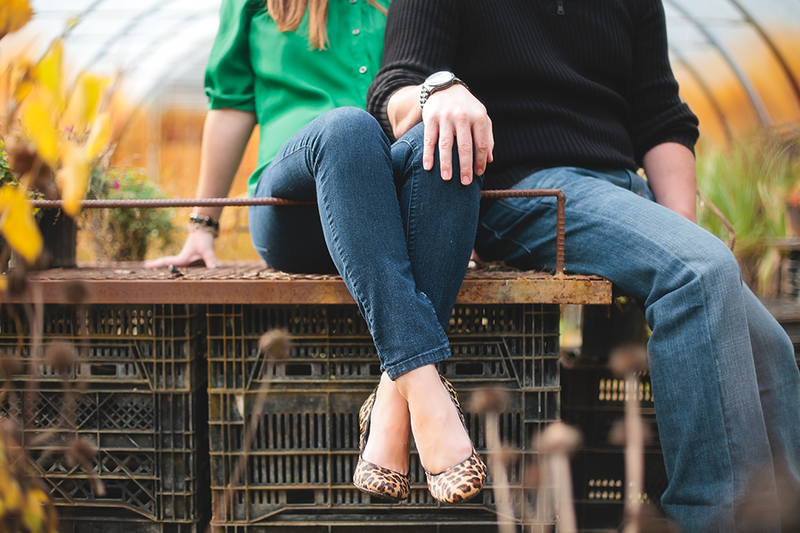 We’re absolutely positive it is going to feel more like hanging out with our friends than work. 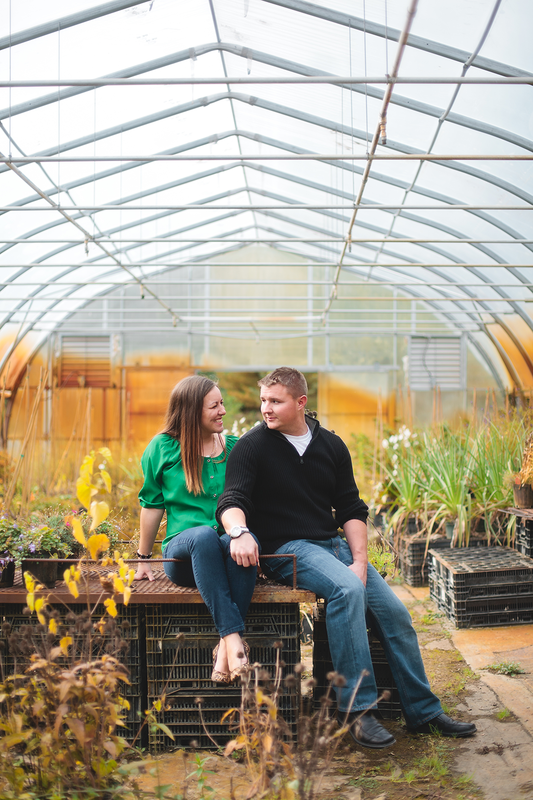 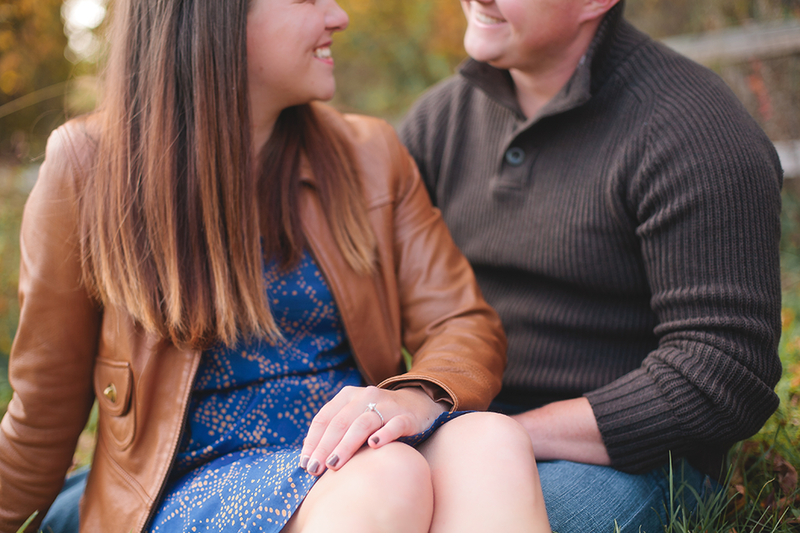 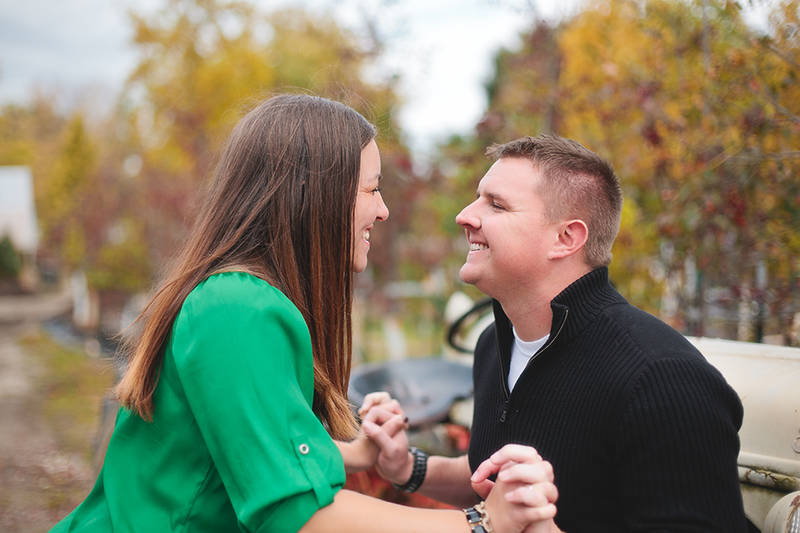 So many people shy away from the idea of an engagement shoot, but it is such a big part of your wedding story. 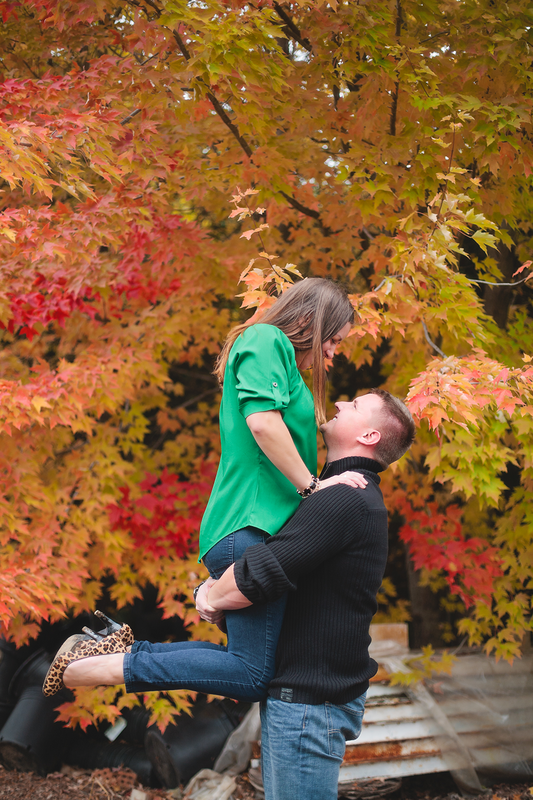 To us, the story just isn’t complete without these photographs–so thank you for letting us capture this moment in your life!